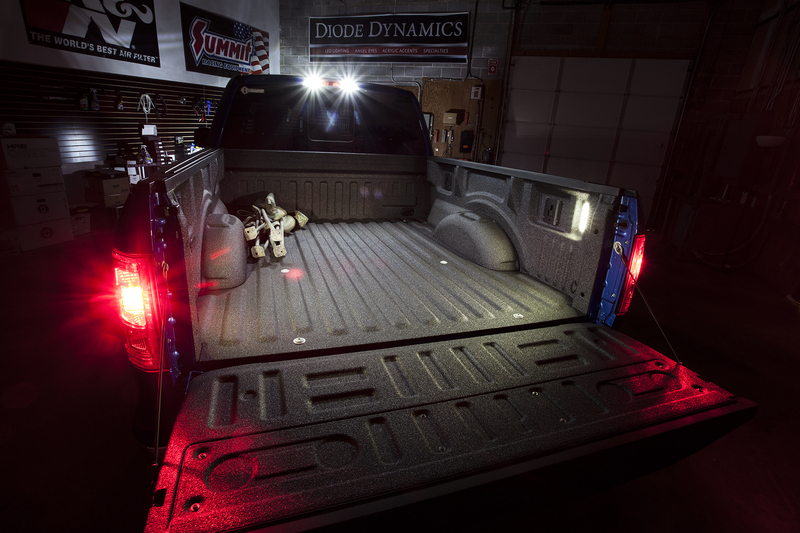 At Diode Dynamics, we carry a full line of LED bulbs, including three different levels of brightness for your cargo light bulb (921 size). We carry the brightest, highest-quality bulbs on the market, which we have designed in St. Louis, Missouri. Your order will ship same day, and we're here if you need us for support and service. Every bulb carries with it a three-year limited warranty. 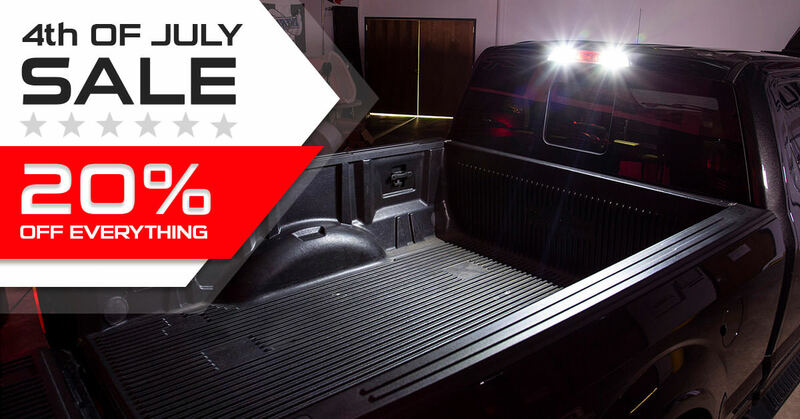 Your purchase includes two 921-sized LED bulb, for perfect fitment in all Ford F-250 / F-350 Models. Fitment. All three bulbs use a quality inject-molded 921 terminal, with a sturdy base connector and proper pin alignment, designed for exact replacement of your factory 921 bulb. You will not need resistors for cargo lights. Just replace the factory bulb. Last edited by Diode Dynamics; 05-02-2016 at 03:42 PM. 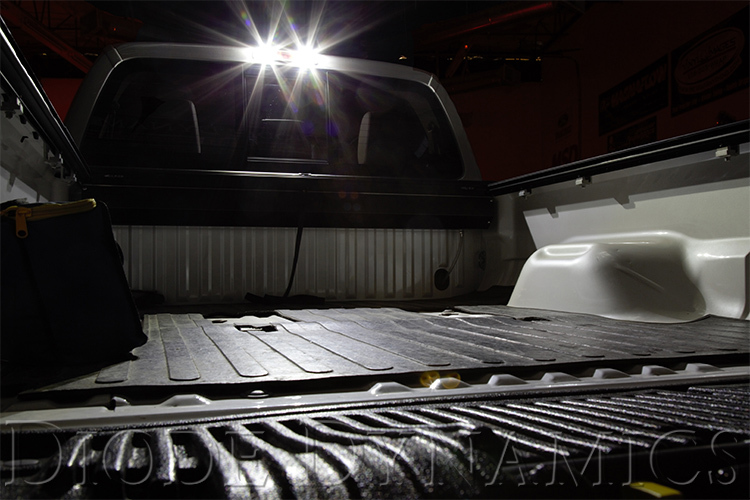 Re: Ford F-250 Cargo Light LEDs! See Comparison Photos! Same-day shipping! Easy Install! 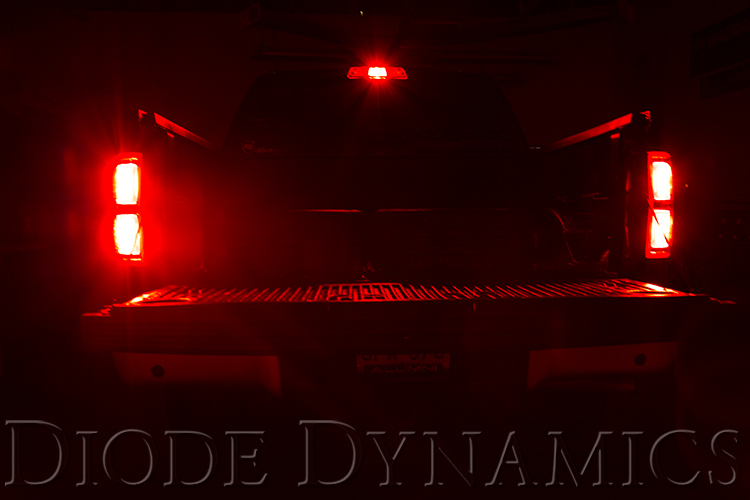 Here's an output shot with our red HP5 LED replacement in the third brake light location!